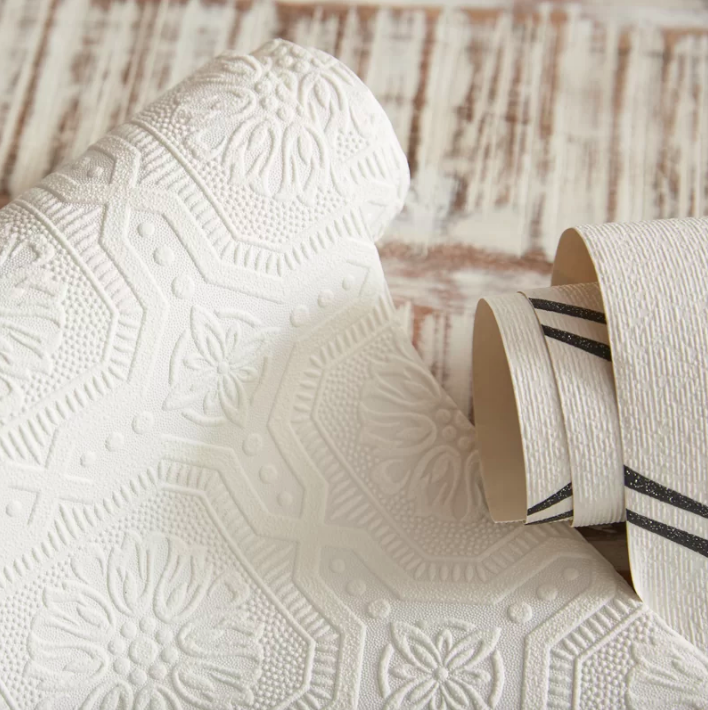 Here's where to find the perfect wallpaper for your home, budget, and style. 1. 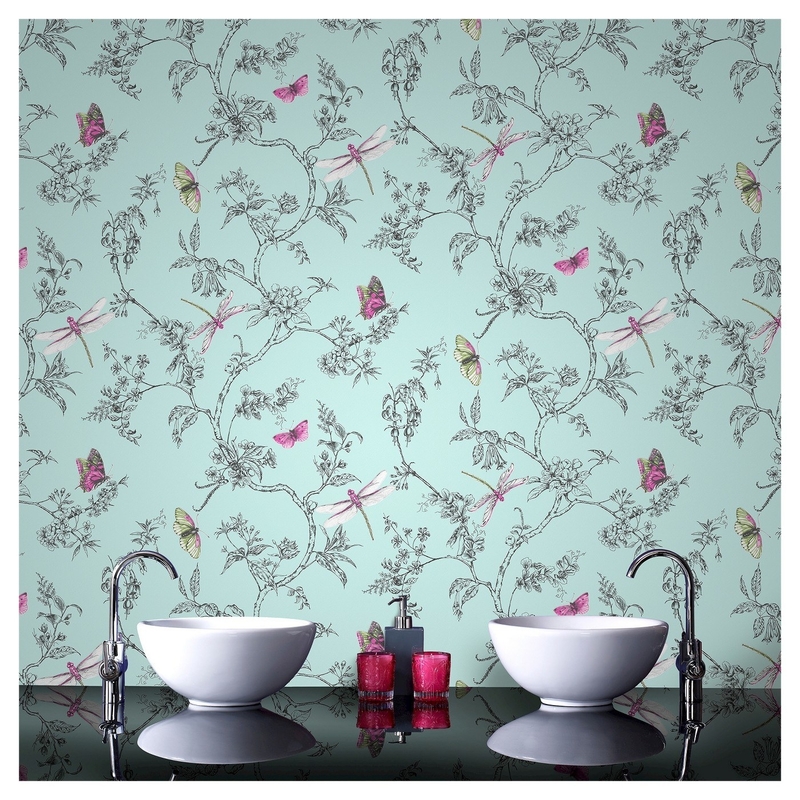 Graham & Brown for what is probably the most diverse range of original prints and wallpaper types available online. Styles: Retro prints, contemporary designs, metallic colors, exclusive rolls, and even some designer wallpaper. 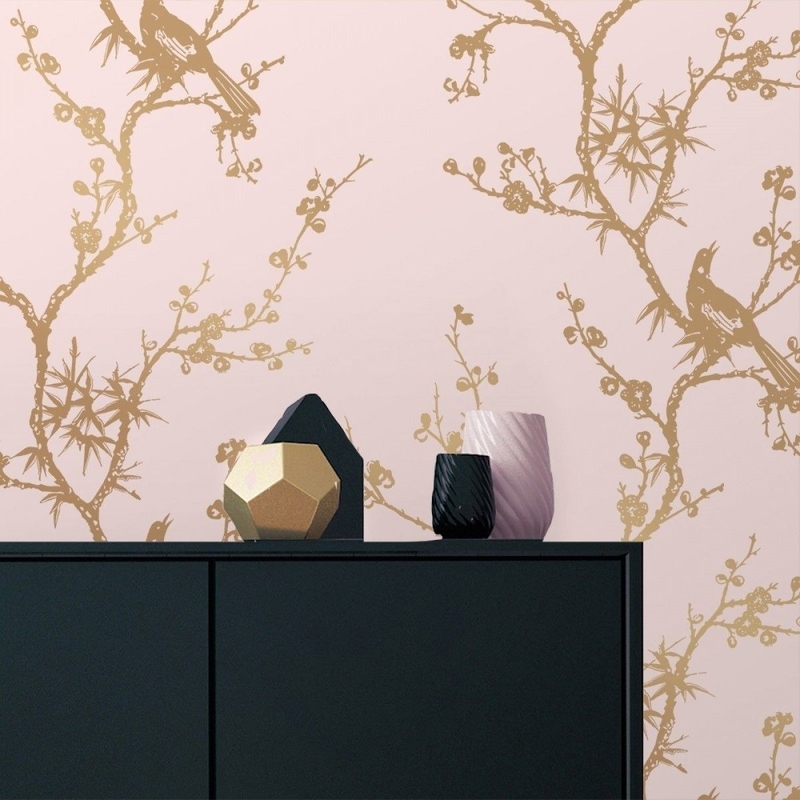 Get the Betula blush and rose gold wallpaper for $100 (available in 20.47" x 32.80' roll) and the Trifina Geo yellow wallpaper for $85 (available in a 20.47" x 32.80' roll). 2. 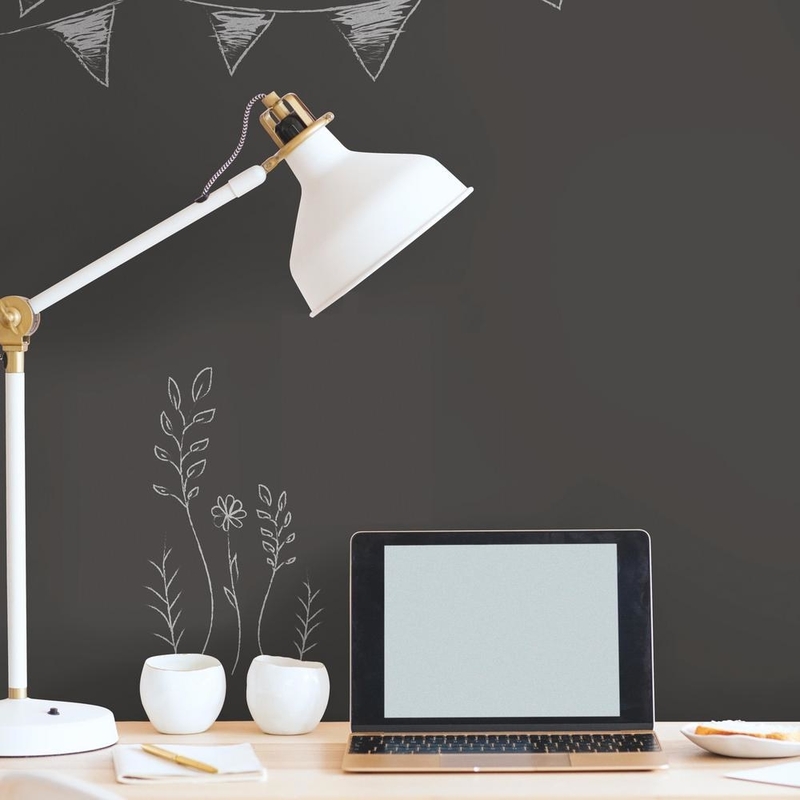 Wayfair to find a wide variety of basic, fun, and interesting wallpapers to match whatever your home needs. Styles: Metallic designs, floral and botanical prints, kids wallpaper, tiles and wall panels, murals, peel and stick, and borders. Price range: $0.21+ per square foot. Get the geo-print wallpaper for $1.02 a square foot and the arrowhead wallpaper roll for $1.27 a square foot. 3. 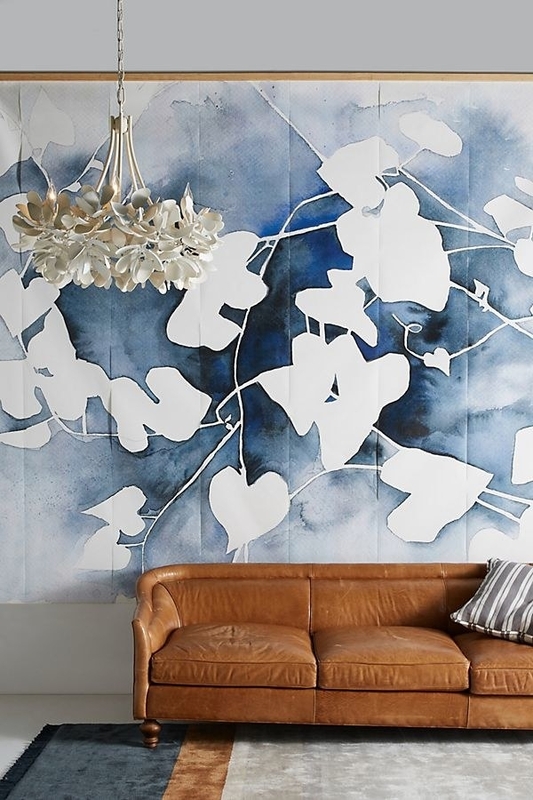 Joss & Main is filled with wallpapers made of luxurious materials and prints that'll really elevate your walls. 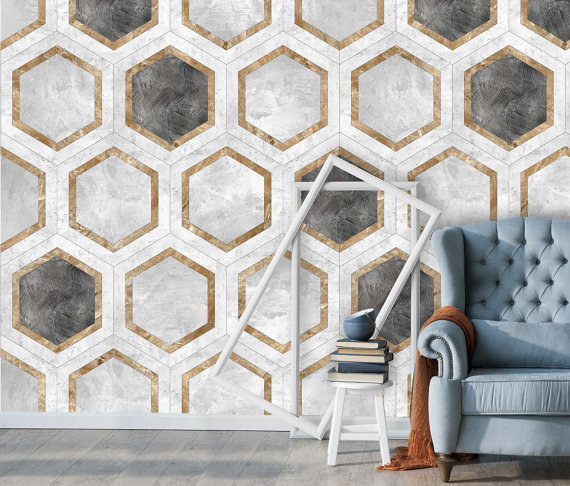 Styles: Pre-pasted, vinyl, peel and stick, modern and contemporary designs, commercial use wallpaper, kid's wallpaper, eco-friendly, and 3D embossed. Price range: $0.29+ per square foot. 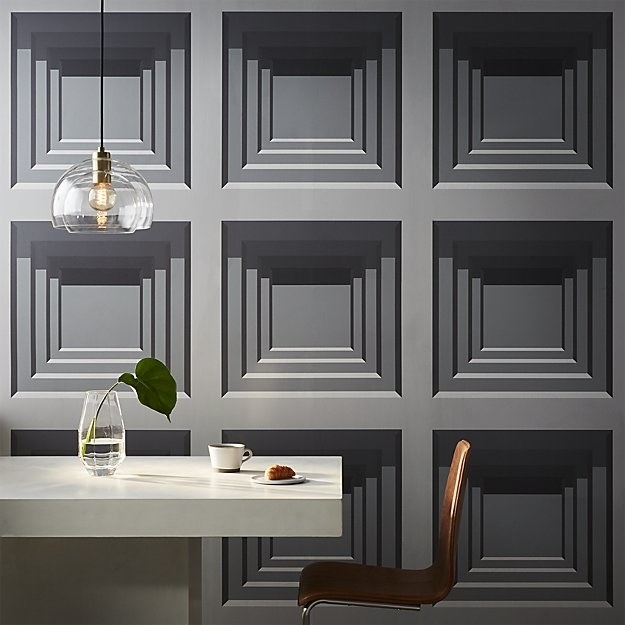 Get the 3D embossed wallpaper for $0.48 a square foot and the Spanish tile print wallpaper for $1.06 a square foot. 4. 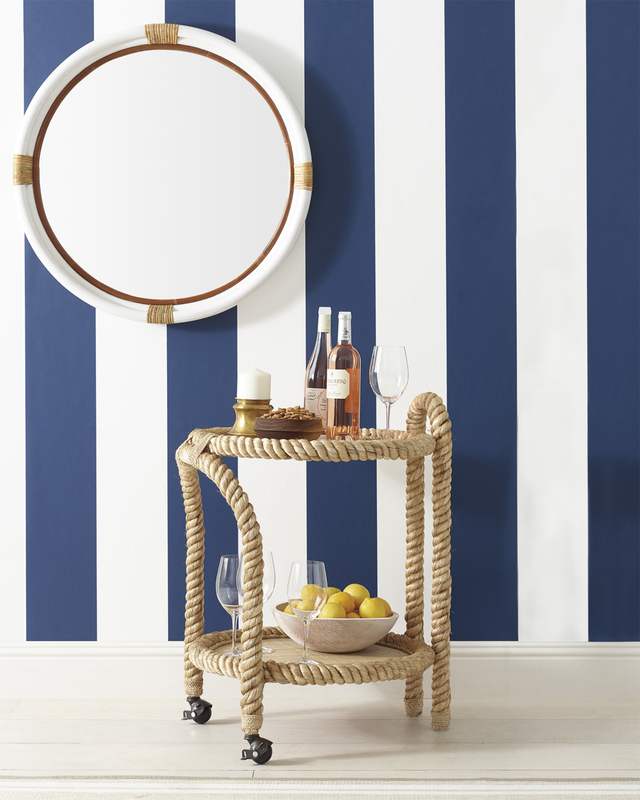 Jonathan Adler has a range of gorgeous, bold, and completely original designs to help bring your home to the next level. Styles: Bold prints, organic textures, and metallic details. 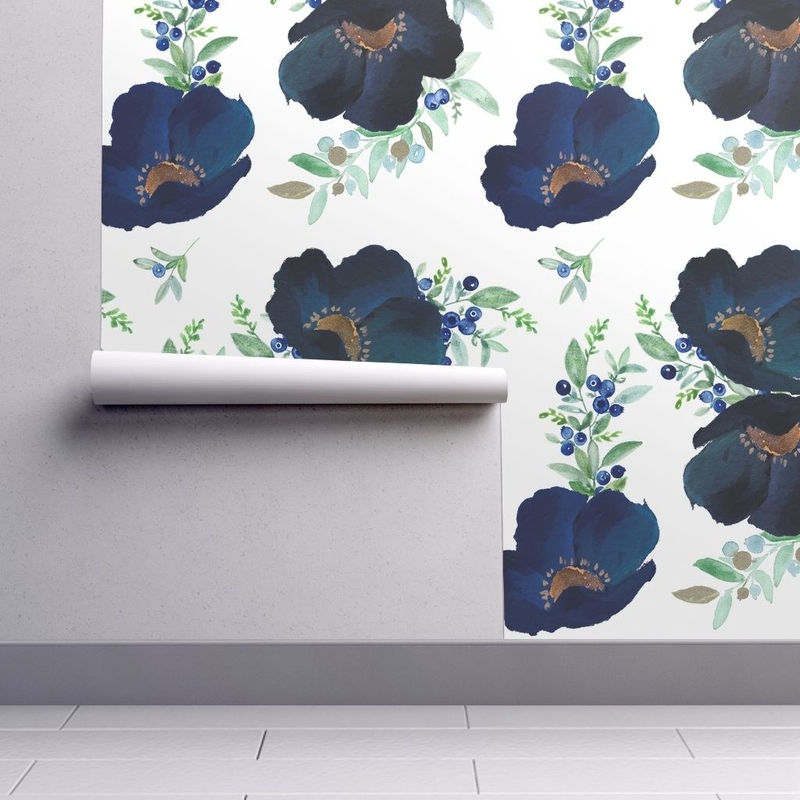 Get the drip wallpaper for $300 (available in four colors and in 27" x 45' rolls). 5. Amazon for every type of wallpaper out there, most with awesome customer reviews and photos. 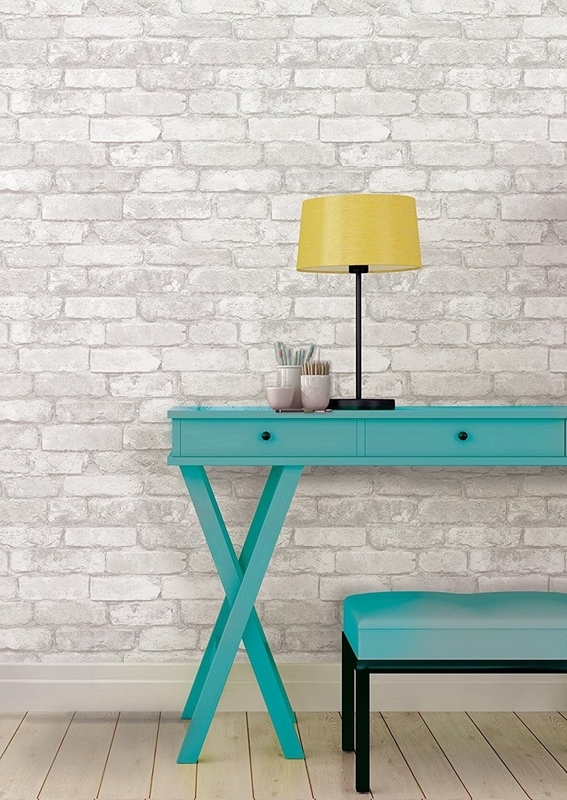 Styles: Paintable, fabric, self-adhesive, and a variety of other wallpaper types. 6. Anthropologie has beautifully vintage-inspired designs and colors to help give your home decor a unique flair. Styles: Floral, nature, novelty, abstract & geometric, damask, and black & white prints. 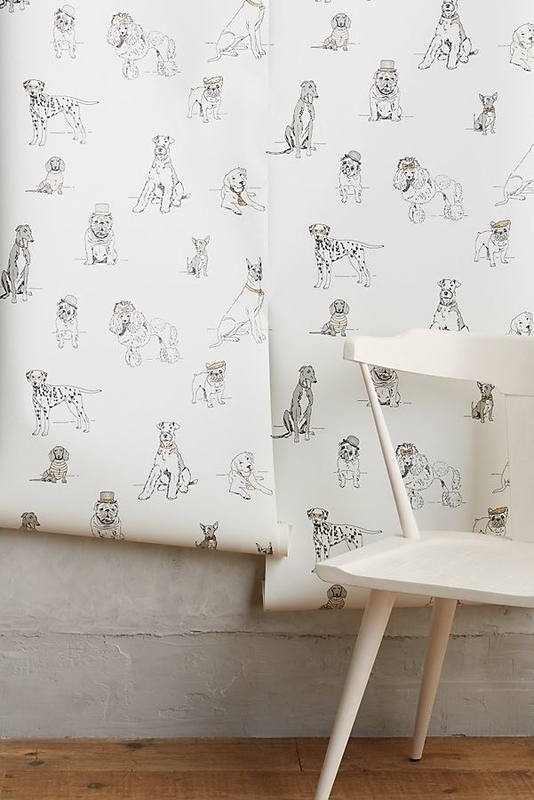 Get the floral mural for $298 and the dog-print wallpaper for $78 (available in 20.5" x 33' size rolls). 7. 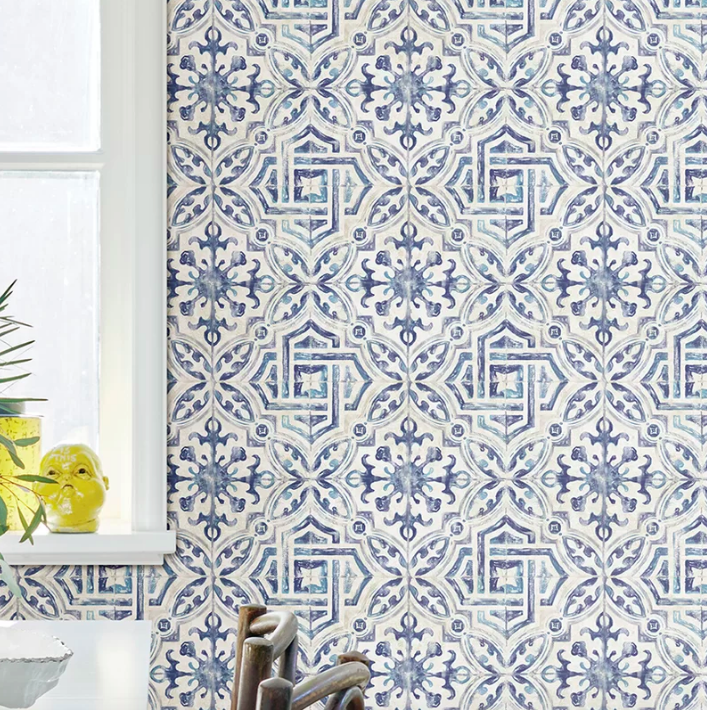 Serena & Lily is filled with design-driven wallpapers that'll match your breezy California aesthetic. 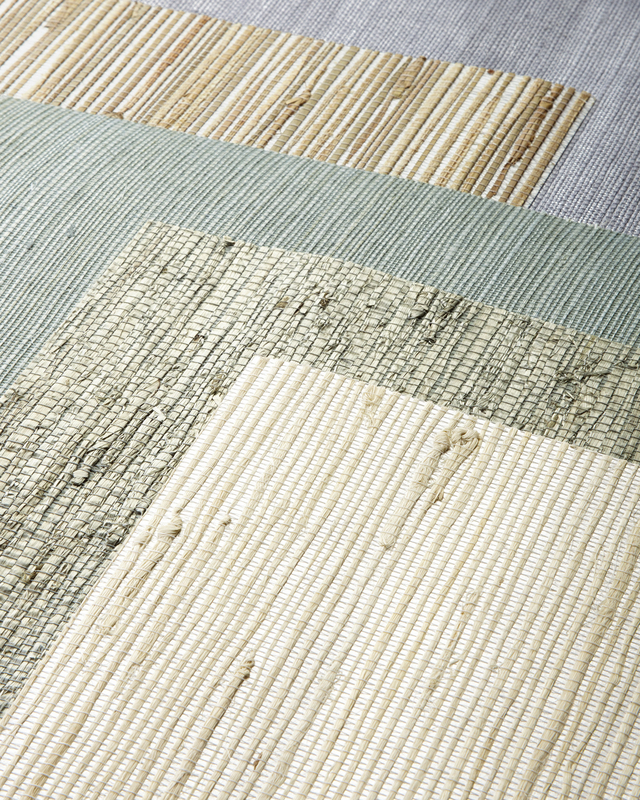 Styles: Grass cloth wall coverings, cork wall coverings, striped wallpaper, and tropical prints. Get the grasscloth wall covering $298 (available in 14 colors and in 36" x 24' rolls) and wide-stripe wallpaper for $29.99 (available in 27" x 33' rolls). 8. 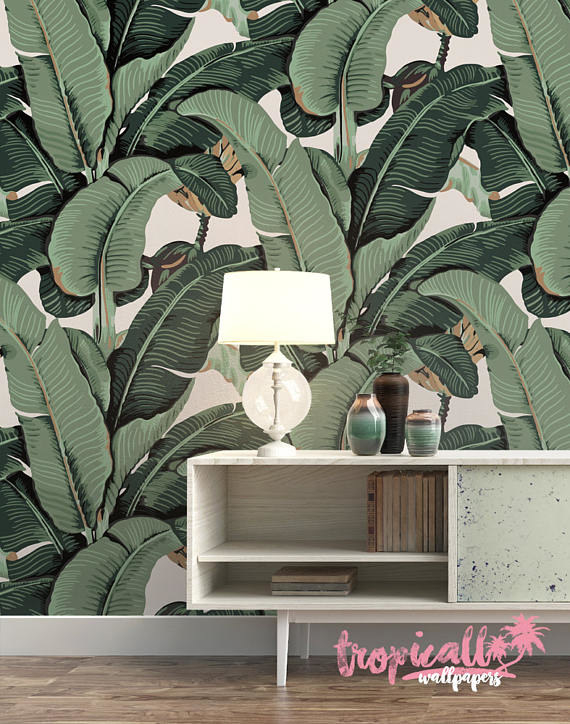 Etsy for some really attention-grabbing original, vintage, and artist-designed wallpapers in a variety of textures and materials. 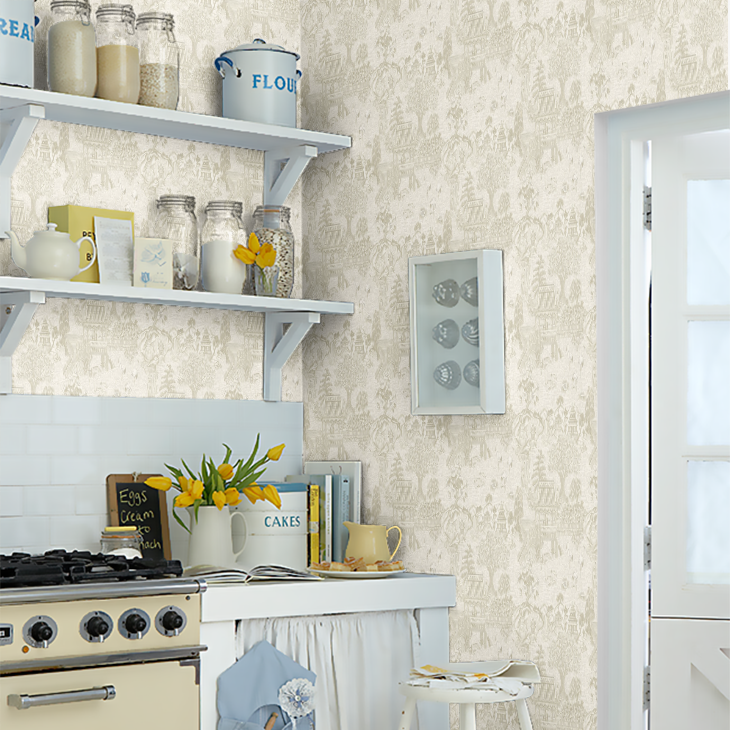 Styles: Vintage wallpapers, peel and stick, chinoiserie fabric wallpaper, and retro designs. 9. 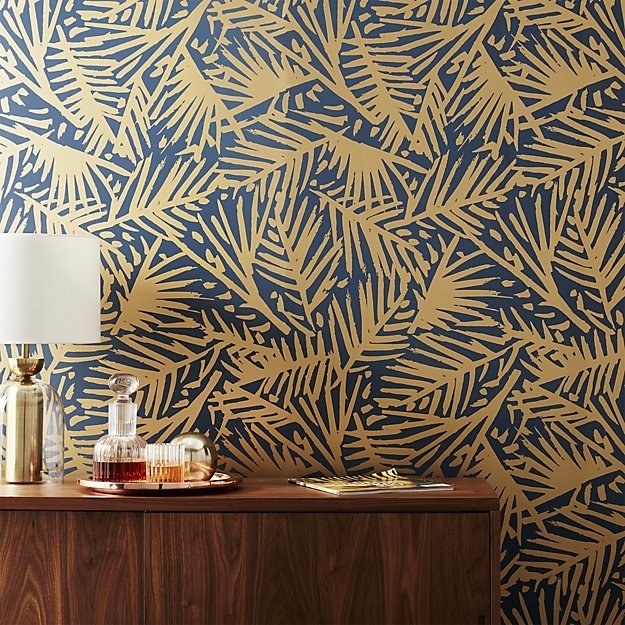 West Elm has a variety of designs and wallpaper types to give your home the unique flair you're looking for. Styles: Peel and stick, rolls, and decals. 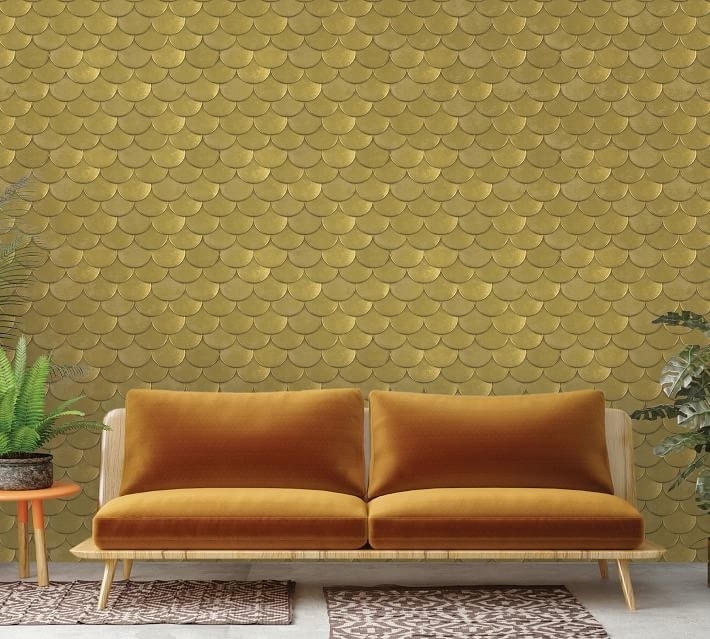 Get the Goldfish removable wallpaper for $59 (available in white and Indigo and in 27" x 54" rolls) and the concrete design removable mural for $300 (available in three individual panels measuring 40" x 9' each to cover a wall space of 10' x 9' (90 square feet)). 10. 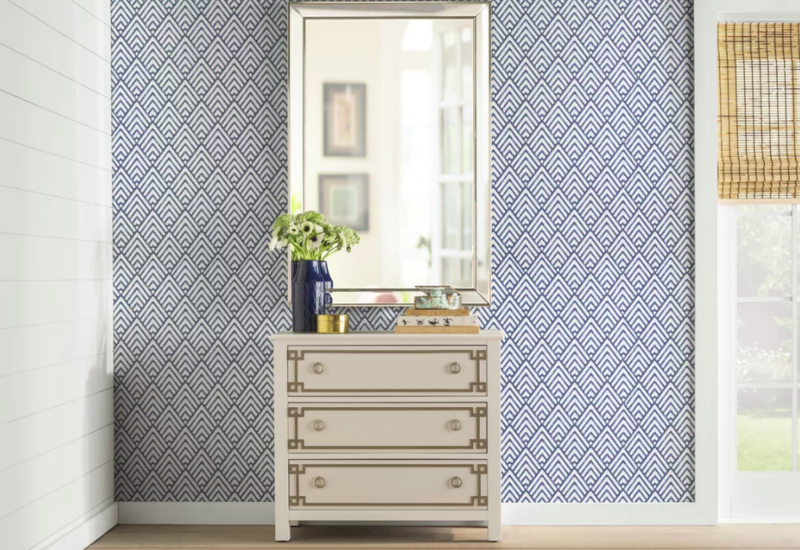 Target is filled with beautiful and bold wallpaper that will perfectly match your furnishings — since you bought them there too! 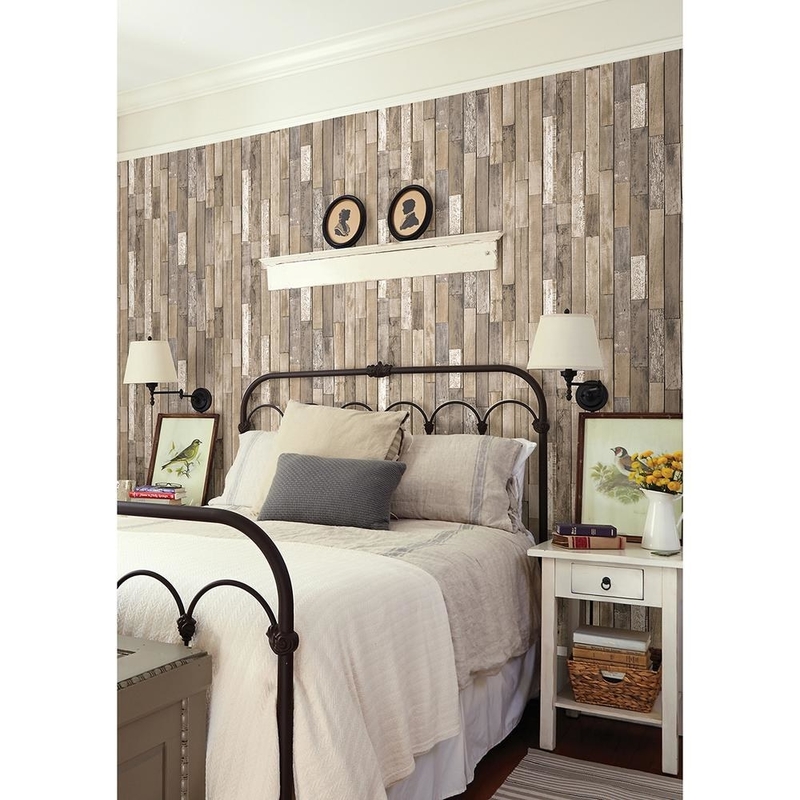 Styles: Wallpapers from brands like Opalhouse, Tempaper, Graham & Brown, and Hearth & Hand. 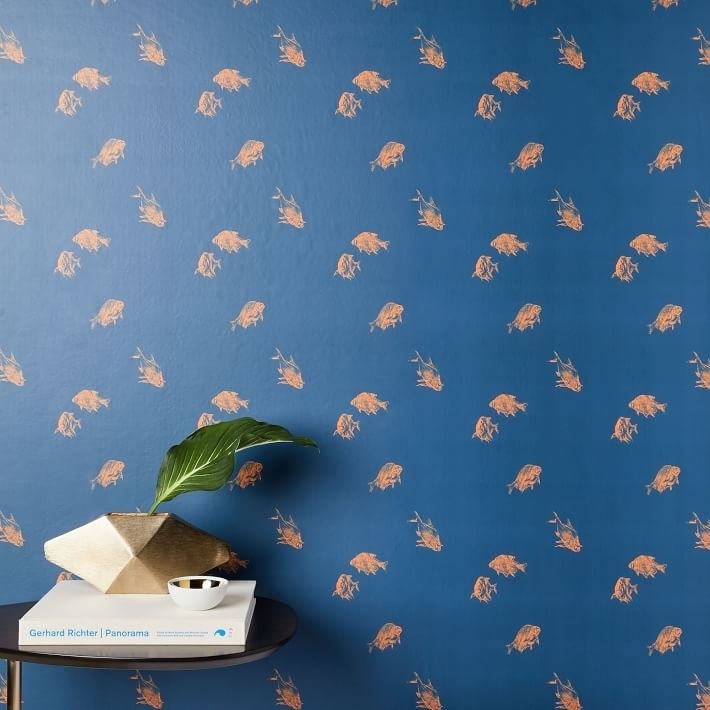 Get the butterfly-print wallpaper for $60 (available in 20" x 33' rolls) and the peacock-print wallpaper for $29.99 (available in 20" x 198" rolls). 11. 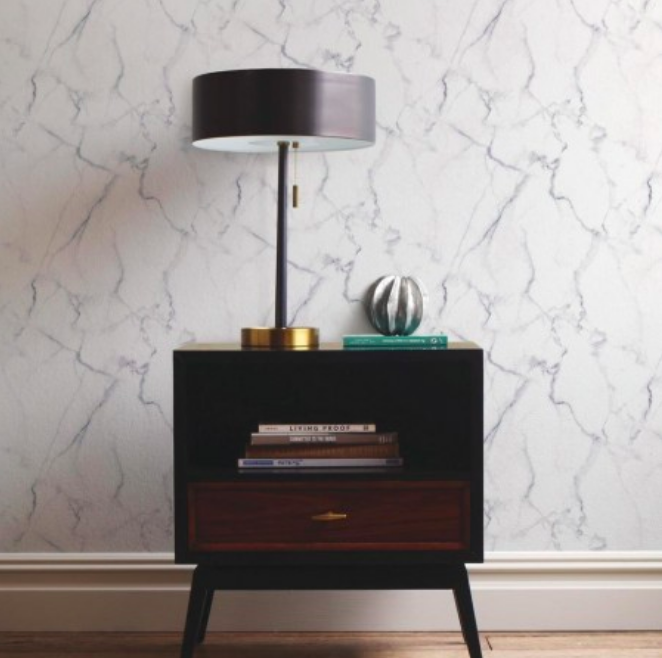 Pottery Barn has a collection of elegant AF wallpapers to elevate the style of your home. Styles: Bronze designs, feathered prints, leaf prints, burlap wallpaper, and spatter designs. 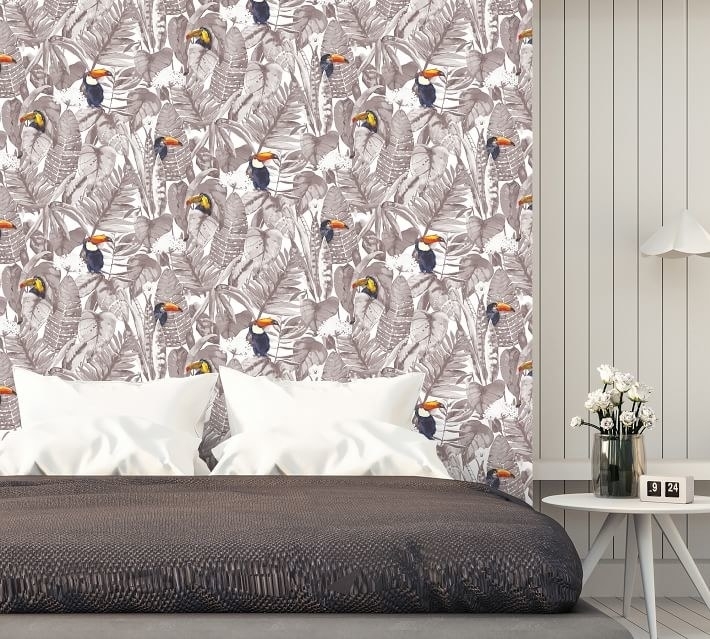 Get the brass metallic wallpaper for $125 (available in 20.5" x 11-yard rolls) and the toucan-print wallpaper for $98 (available in 20.5" x 11-yard rolls). 12. Urban Outfitters is filled with a variety of colorful and quirky designs that'll give your walls some serious personality. Styles: Brands like Walls Need Love, Graham & Brown, and Chasing Paper. 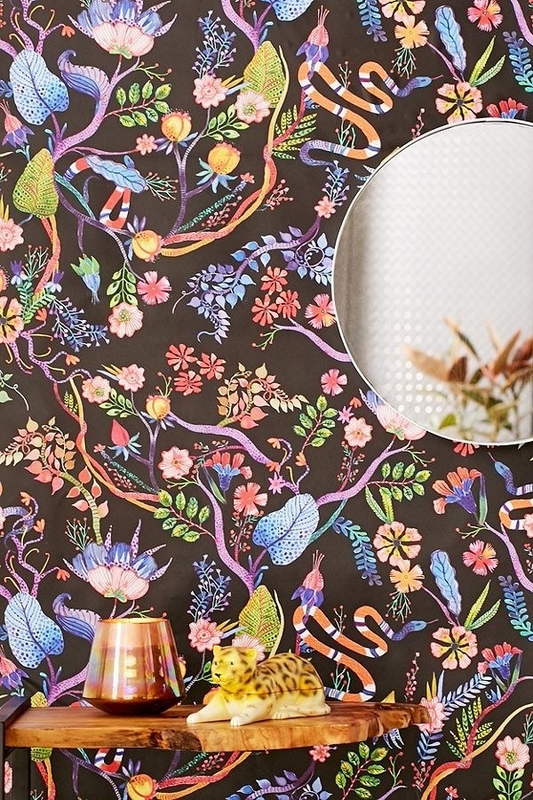 Get the whimsical floral removable wallpaper for $39 and the cat door decal for $60. 13. RoomMates offers easy to apply (and remove!) 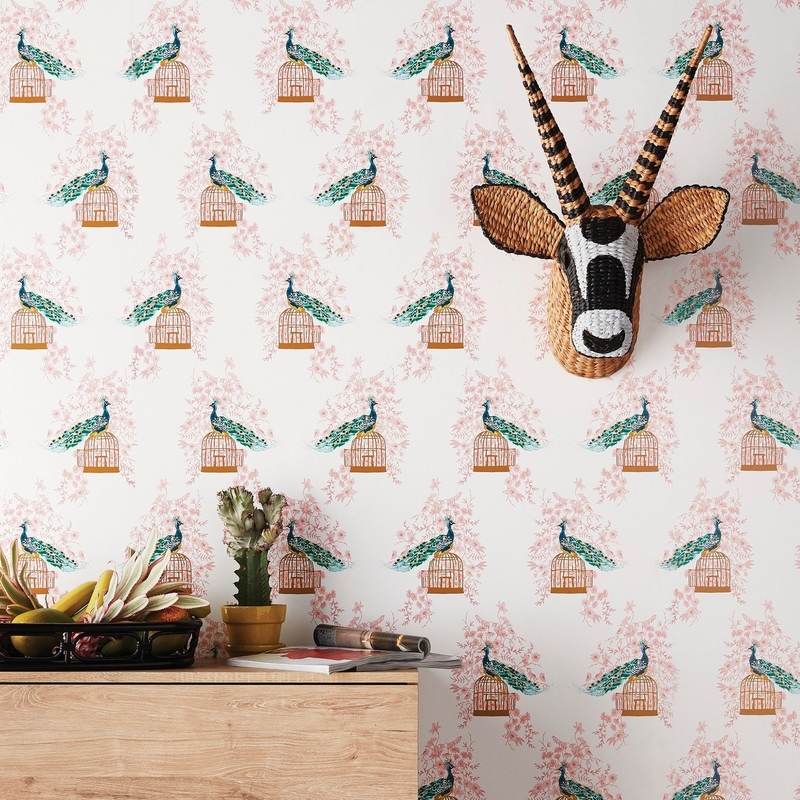 peel-and-stick wallpapers that are perfect for your always-changing sense of style. Styles: Wood design, peel and stick, wall murals, decals and stickers, peel and stick tile backsplashes, kid designs, and geometric prints. 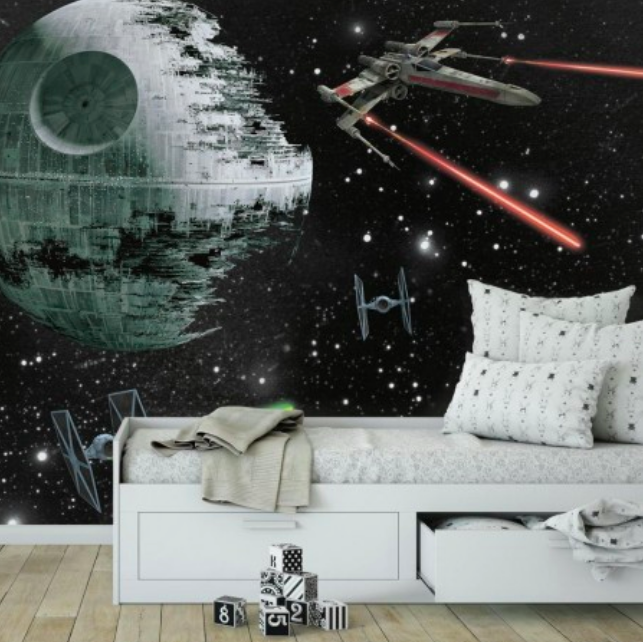 Get the marble-print wallpaper for $35.99 (available in 20.5" x 16.5' size rolls) and the Star Wars mural for $160 (available in size 10.5' x 6'). 14. 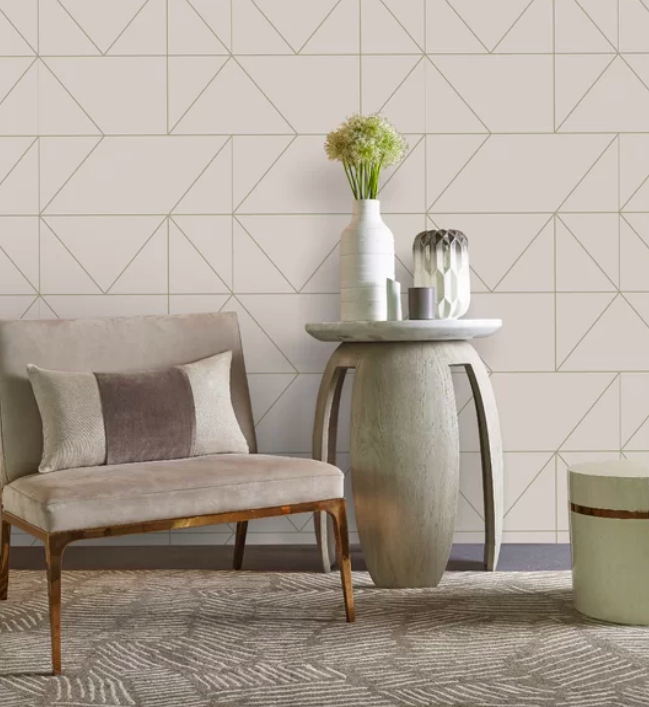 Wall Paper Direct stocks more than 4,500 different wallpaper patterns and carries over 11,000 different samples — giving you more than enough options to help you find exactly what you're looking for. Styles: Glitter, traditional, urban designs, metallic, faux effect, and toile wallpaper. Get the Kyoto print wallpaper for $49 (available in 20.8" x 33' rolls) and the diamond galaxy print wallpaper for $36 (available in 20.8" x 33' rolls). 15. The Home Depot is your one one-stop shop for classic designs and all the tools you need to get the job done. Styles: Paintable, peel and stick, border, wall murals, wall decals, and all the supplies you could possibly need for installation. 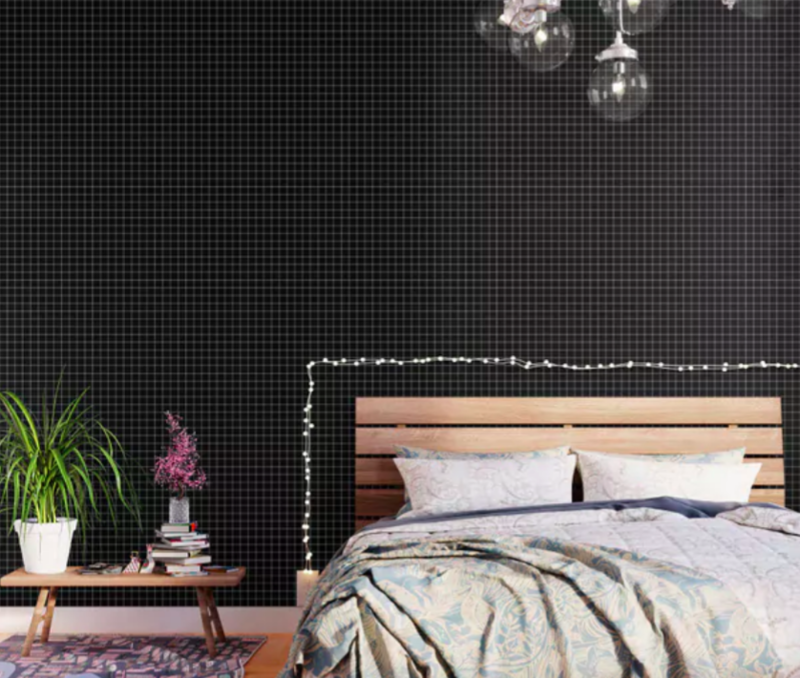 Get the brown plank wall paper for $0.39 a square foot and the chalkboard wallpaper for $1.19 a square foot. 16. Flavor Paper has some very rare and unique designs that you can find adorning the walls of places like Bergdorf Goodman, the Museum of Modern Art in New York, and Fiorella in San Francisco. Styles: Patterns, EZ Paper, murals, floral prints, funky prints, traditional designs, nature prints, scented and nature inspired wallpapers. 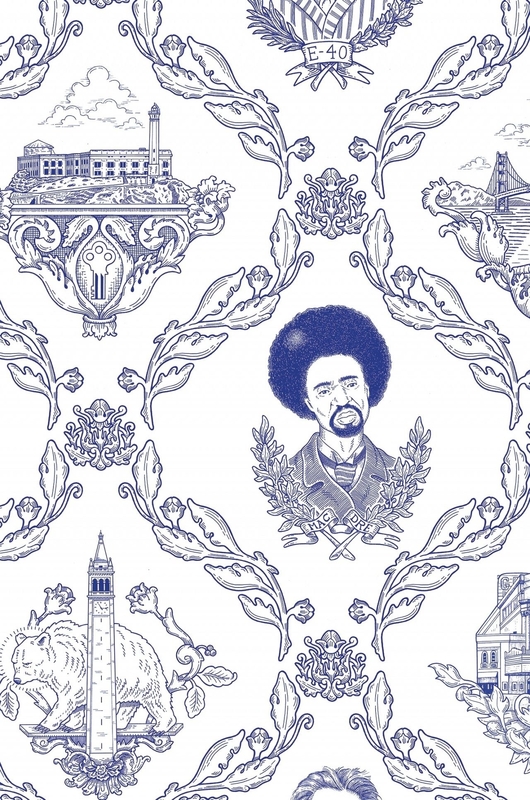 Get the Bay Area wallpaper for $200 (also available a Brooklyn print and in 48" x 10.5' rolls). 17. 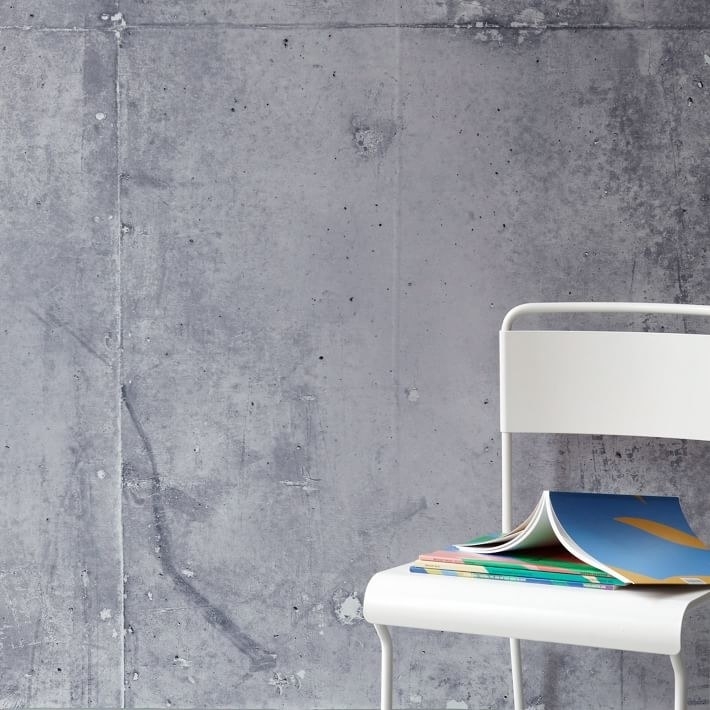 Wallshoppe offers bright, happy, fashion-forward designs in both traditional 100% paper rolls and removable panels. 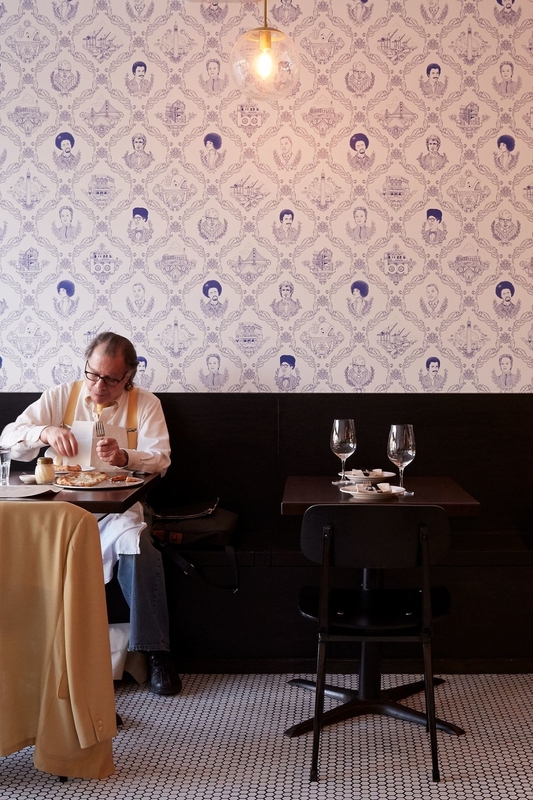 Styles: Nathan Turner designs, removeable wallpaper, geometric print, and Clare V. designs. 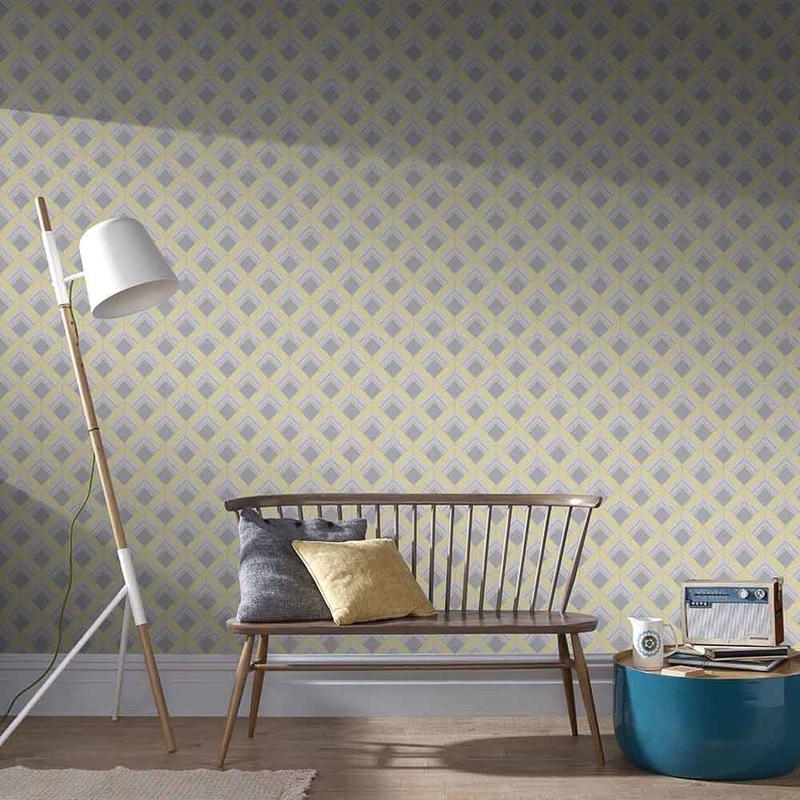 Get the geometric-print wallpaper for $116 (available in 10 colors and in 27" x 27' rolls) and lemon-print wallpaper $136 (available in 14 colors and in 27" x 27' rolls). 18. 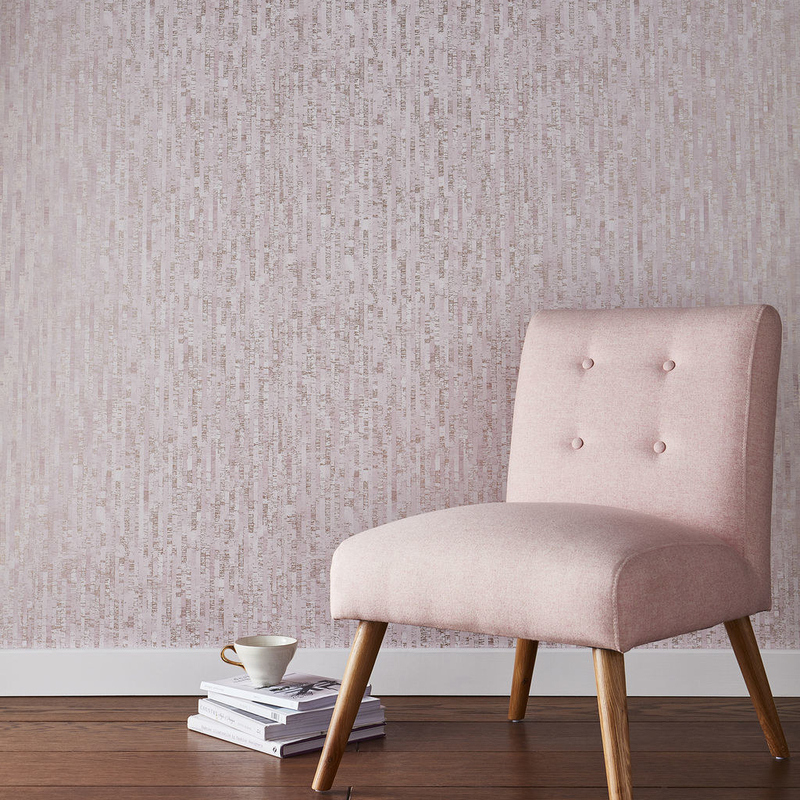 Tempaper is available at a variety of retailers but offers the largest selection of its self-adhesive, repositionable wallpaper through its own site. 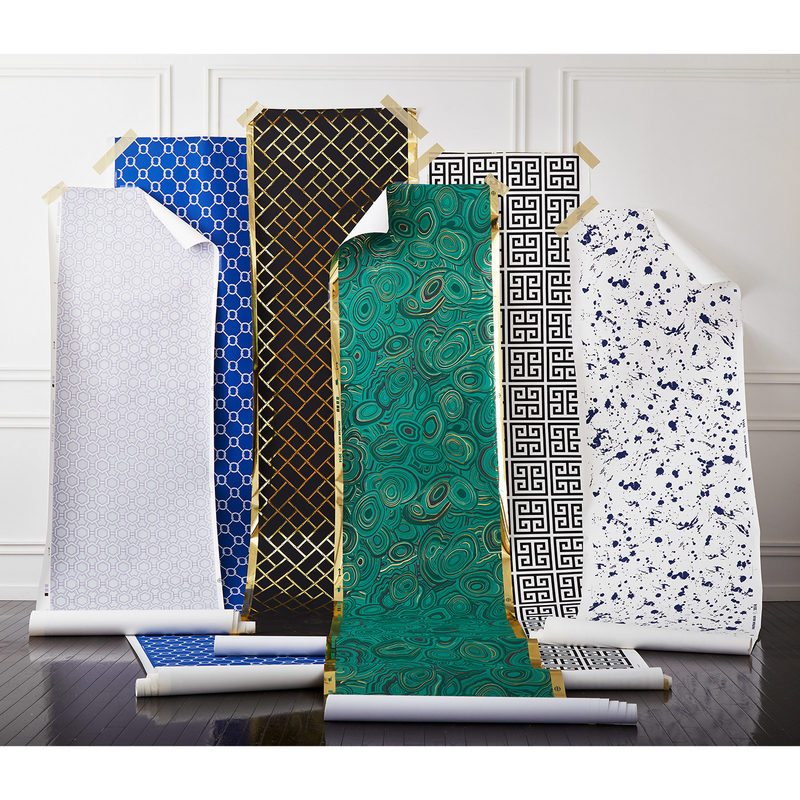 Styles: Chinoiserie, designer collection, strips and borders, and design your own options. 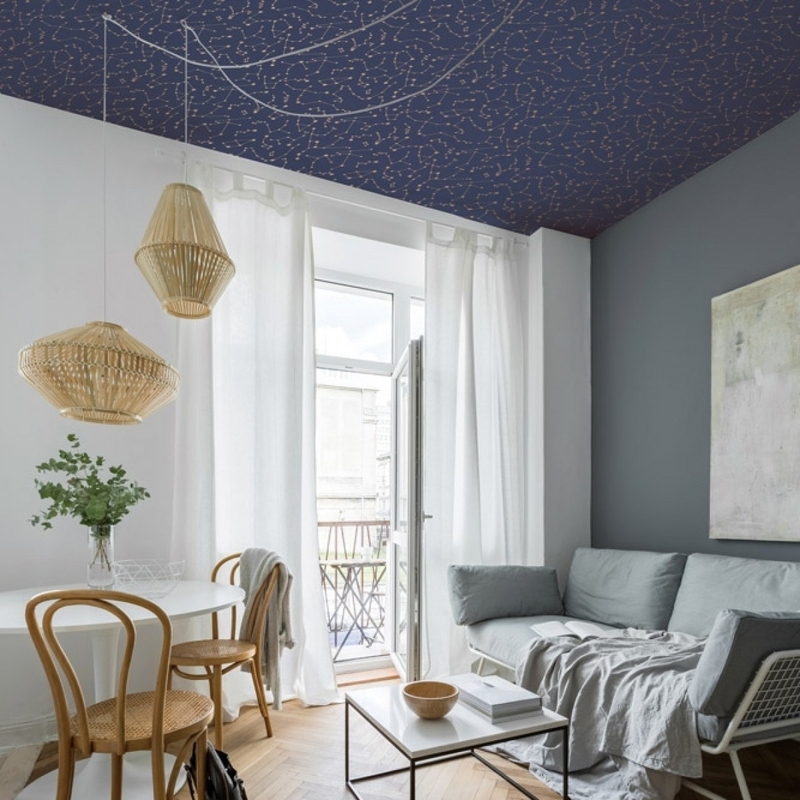 Get the bird-print wallpaper for $125 (available in 27" x 27' rolls) and the constellation-print wallpaper for $39.99 (available in 20.5" x 16.5' rolls). 19. Society 6 gives independent artists a platform to sell their unique and eye-catching work — which often includes everything from wall art to wallpaper. 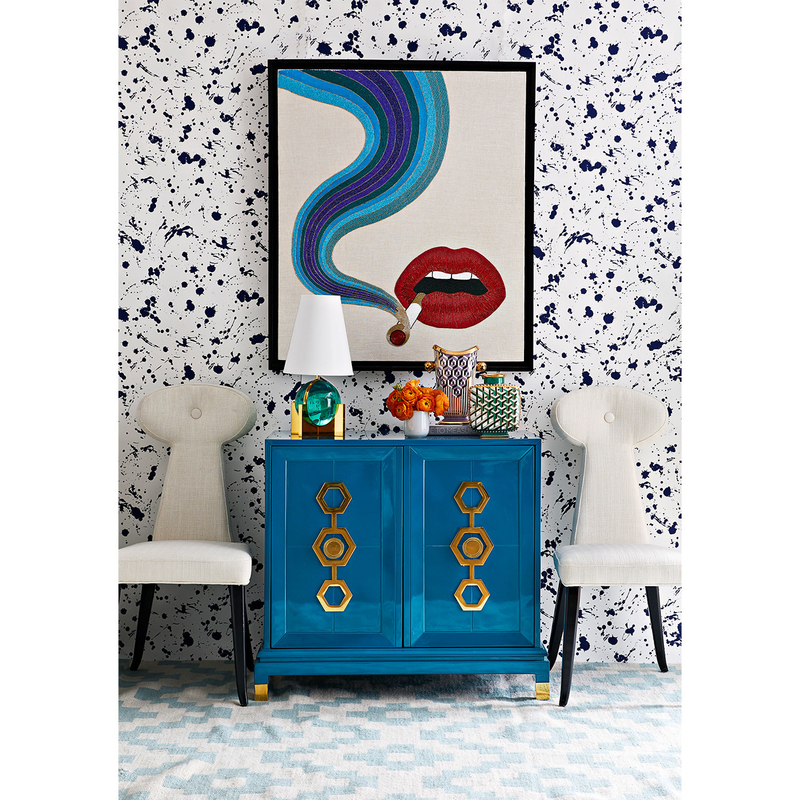 Styles: Pop-art design, vintage prints, photography designed wallpaper, and geometric prints. 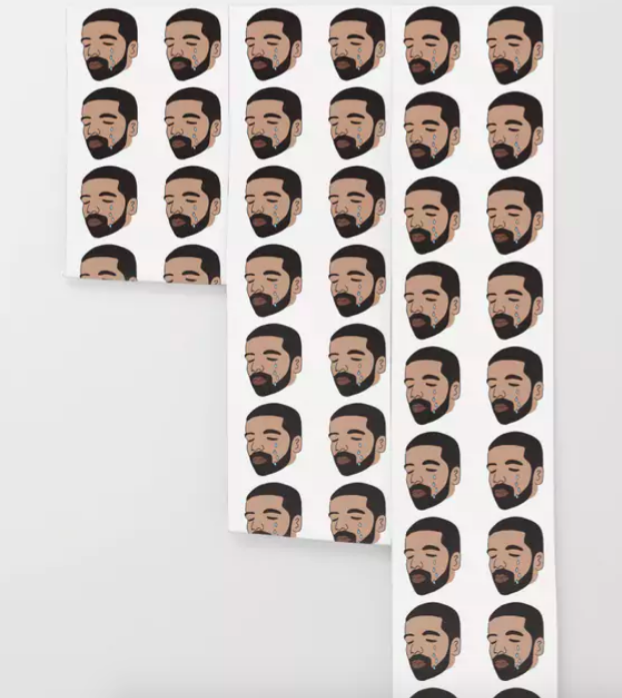 Get the grid-print wallpaper for $49+ (available in three sizes) and the Drake wallpaper for $49+ (available in three sizes). 20. CB2 has bold designs that will perfectly play off the look of your modern home decor and furnishings. 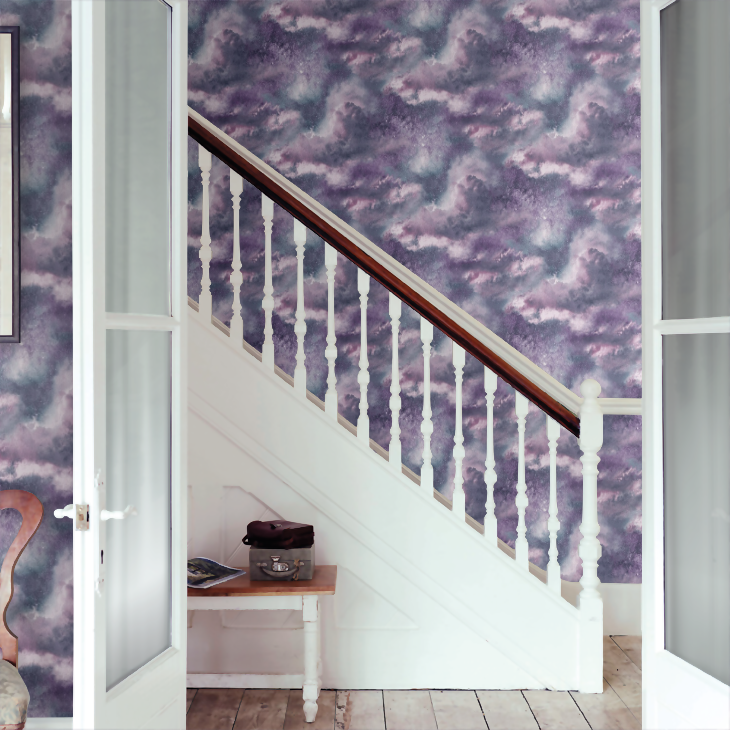 Styles: Abstract designs, botanical prints, solid colors, and classic-print wallpapers. 21. 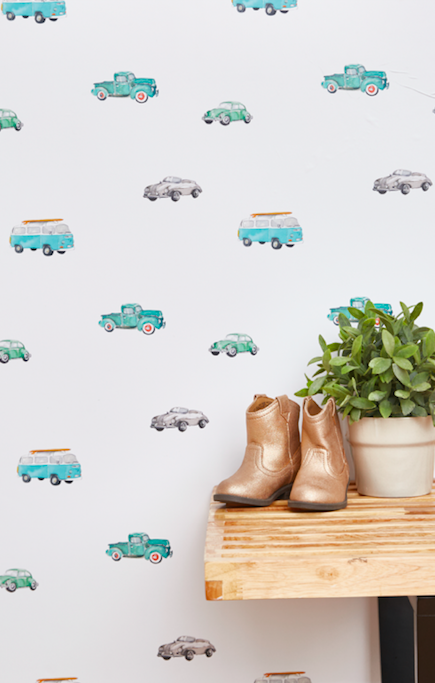 Spoonflower lets you design your own wallpaper or browse its ever-growing inventory so you can get the perfect print for your walls. Styles: Quarky and custom made designs. 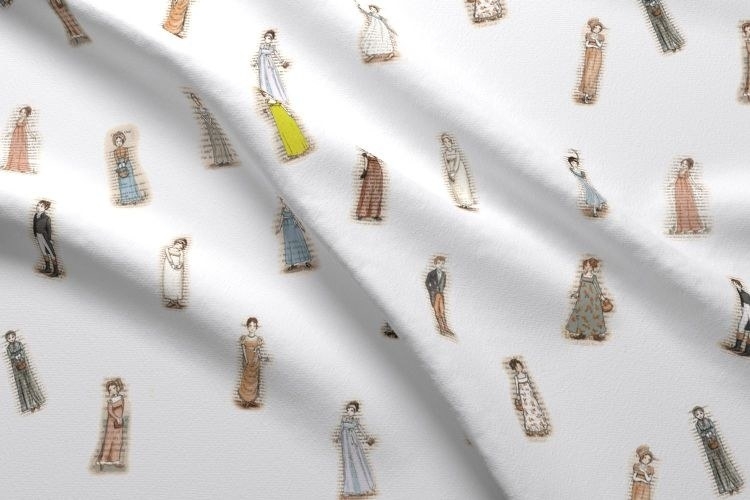 Get the Austen character wallpaper for $90 (available in 24" x 24' rolls) and the blueberry floral print wallpaper for $60 (available in 24" x 16' rolls). 22. And Chasing Paper has conversation-starting peel-and-stick wallpapers capable of sticking onto almost every surface imaginable. Styles: Basic, geometric, chalkboard, and graphic prints. Get the car-print wallpaper for $40 (available in 24" x 4' rolls) and the quartz-print wallpaper for $40 (available in 24" x 4' rolls). How you're gonna feel about your new walls!